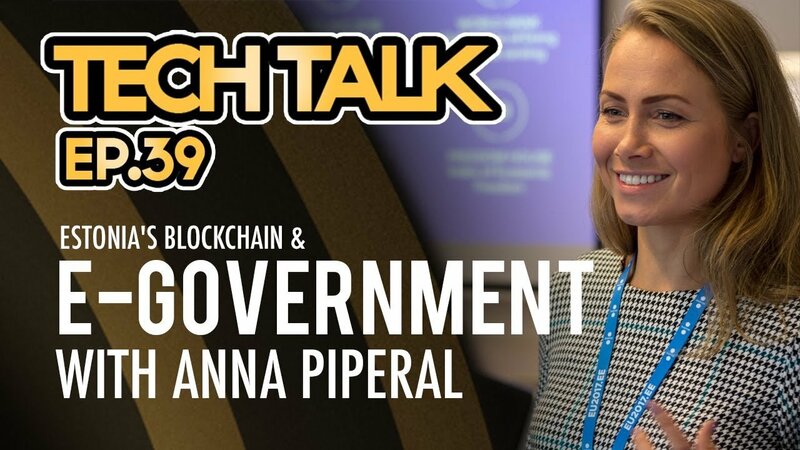 In this episode of Tech Talk, Michael interviews special guest Anna Piperal, Marketing Director for e-Estonia. Together they go over what makes Estonia special in today’s digital age and how their version of blockchain has made them more secure. This ranges from their e-identity to use in almost all government sectors like police, courts, healthcare, land registration, education, taxes, banking, business registration, voting and more.